For years the fitness industry has preached, "heavy weights for bulk and light weights to tone and define." As a result many people who are trying to strip fat off their bodies mistakenly fall into the trap of using weights that are way too light and reps that are way too high. If you want a lean, athletic body in a time-efficient manner, you need to use the correct number of reps and in this case, the answer is not quite as simple as you have been lead to believe. Now before we get into the most efficient and effective rep range for fat loss, let's address some common objections that people might have that would lead them to believe that high reps are the way to go for fat loss. But why does the fitness industry keep preaching high reps for fat loss? One huge reason is tradition. This "light weight and high reps for tone" message has been preached for so long that most people blindly follow along without every questioning it. Another reason is that light weight and high reps works well for the industry - from a business perspective. Many people new to training are afraid of heavy weights. Also, heavy weights require barbells and skill and that does not work well for most home fitness DVD's, group classes and big-box gyms. If you want to pack on some serious muscle, you have to work your way up to lifting some seriously heavy weight. So, in a sense it is true that you need to lift heavy weights to get big. However, most people need to lift that heavy weight with a decent amount of volume to see their muscles grow. Many strength coaches (myself included) have used heavy weight with low volume to build strength and tone in athletes without getting them bigger. But about the fitness models in the magazines? Did the fitness model even write the article and does he/she actually follow that routine? Genetics and youth play a huge part in what a fitness model looks like - many would still look great regardless of the training they do. 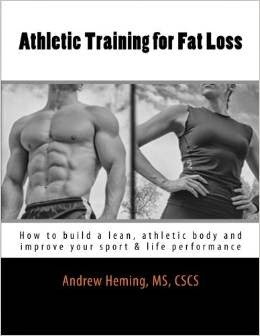 Fitness models make a living by looking good, so they will be eat really well and this is the number one priority for fat loss. Fitness models have more time to train than the average person and thus they can get away with less efficient training than you or I can. Photo-shopping makes every fitness model look better than they really do. But what about those obese powerlifters and weightlifters? 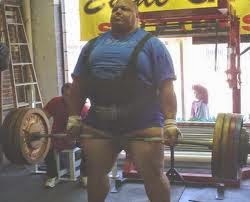 Whatever small exposure the general public has to lifting sports such as powerlifting or weightlifting, they often see the lifters in the super-heavy weight class. Lifters in this class are unrestricted in their body weight. 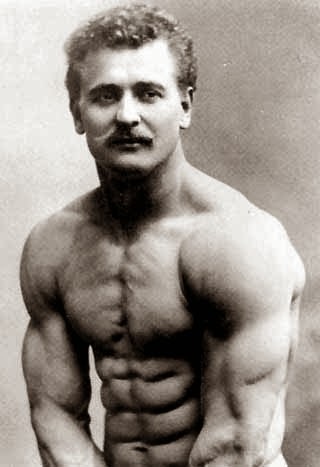 A bigger, heavier body at this level means the ability to generate greater momentum and thus lift more weight. Also, in powerlifting where gear is used (i.e. elastic suits that assist the lifters in moving a heavier weight), a bigger body size allows lifters to get even more out of the gear. What the general public fails to realize about the obese bodies of these lifters are the result of heavy junk food eating, not heavy barbell training. In the lower weight classes, most lifters are quite lean as they want every pound to be functional muscle. Impacting hormonal profile resulting in greater secretion of hormones (e.g. growth hormone) which help burn fat and build lean muscle. Note: this is a debatable issue without solid research support so it may not matter that much. However the other things are still happening. Also, regardless of how it happens, we know this rep range works well. Your body will get used to it and stop adapting. It teaches you to expend energy. The problem with traditional aerobic training and the high-rep "toning" routines is that they teach your body to preserve energy. One of the ways your body adapts to the stress of endurance training is by learning to do the exercises more efficiently and thus with less energy expenditure. It also teaches you to hold-back so you can make the full duration. This is why many people who use aerobics and high-rep training often make some initial fat loss progress and then hit a wall far from their goals. The better they get at the endurance work, the less they get out of it. However, your body adapts to the stress of heavy strength training by learning to use more of the available muscle fibers at once and to use more muscles together at the same time. The result is that the stronger you get the more energy-inefficient you become and when you are trying to lose fat, this is exactly what you want. For more information on this, click HERE. You get toned. "Tone" is short for tonus and refers to a higher electrical activity in the muscle - even when it is at rest. While light weight, high rep training builds more tone than sitting on the couch, heavy weight training builds dense, rock-hard, athletic muscle. If you study bodybuilding, you will see that those who do some heavy strength training have a harder, more dense look to their muscles than the high-rep pumpers. It improves your performance in the higher rep ranges. Let's say that you are fairly new to training. You know that you should pick hard, multi-joint exercises for fat loss. As a result, you wisely pair squats done with 85lbs with lat pulldowns done with 50 pounds both for about 8-12 reps. This pairing of intense exercises (i.e. set of squats, rest 30-45 sec, set of pulldowns, rest 30-45 seconds, then back to squats again and repeat for the desired number of sets - say 3-4) works well for fat loss. However, if you get stronger you could be doing 8-12 reps of squats with say 200lbs and 8-12 pull-ups with your own body weight. This would result in a much greater fat-burning effect on your body. Periodically insert a 2-4 week block of heavy strength training (e.g. 3-5 reps) before returning to your regular fat-burning training. Take 1-2 of your weekly training sessions and do heavy strength training. Then, on the other days, do your regular fat-burning training. Do the first few exercises of your training session with heavy weight and low reps. Then move into your regular fat-burning training afterwards. 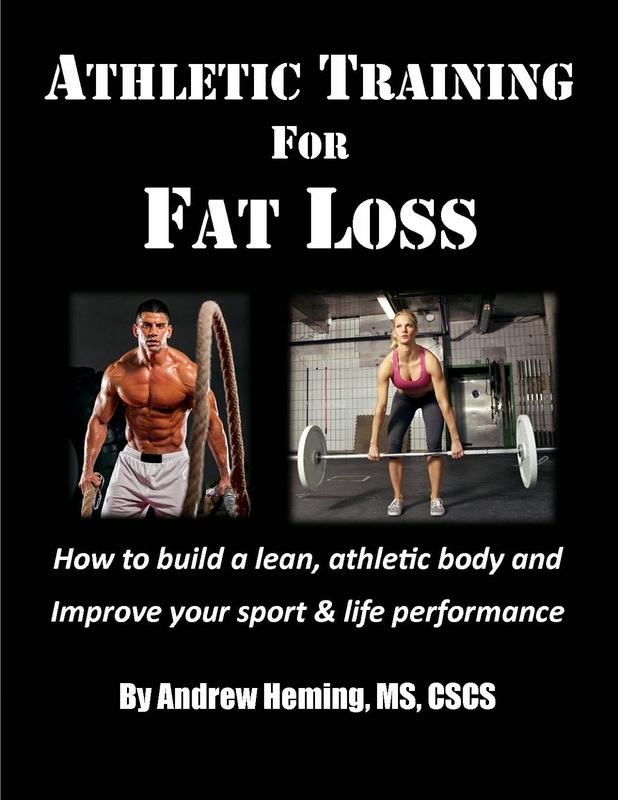 For a complete guide to time-efficient, effective programs for fat loss designed with these principles in mind, check out my ebook Athletic Training for Fat Loss.